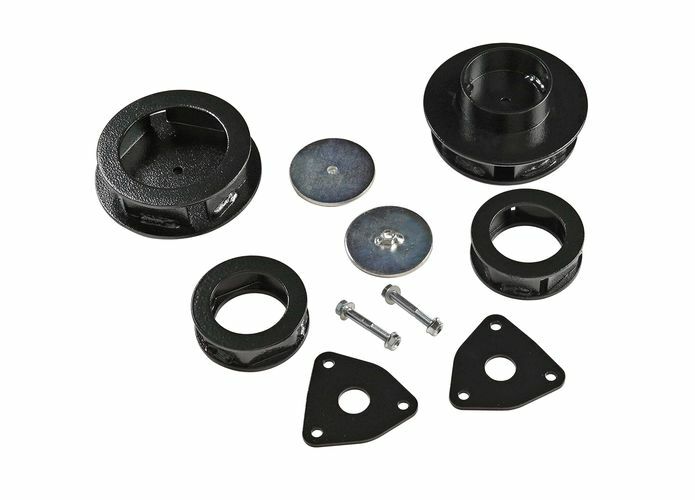 Superlift’s 2.5 inch Level-It leveling kits for the 2009-2011, and 2012-2018 Ram 1500 is a simple solution to eliminate the Ram’s factory rake. This easy to install kit maintains the stocks excellent ride quality and allows the fitment of a 33-inch tire. 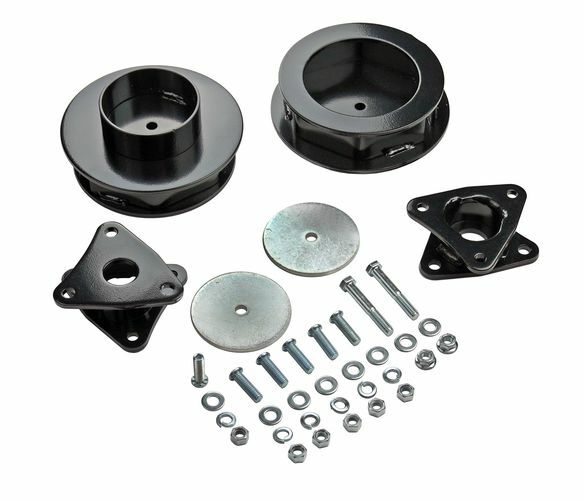 Like all Superlift leveling kits, this Ram 1500 leveling kits comes with a Lifetime Warranty.